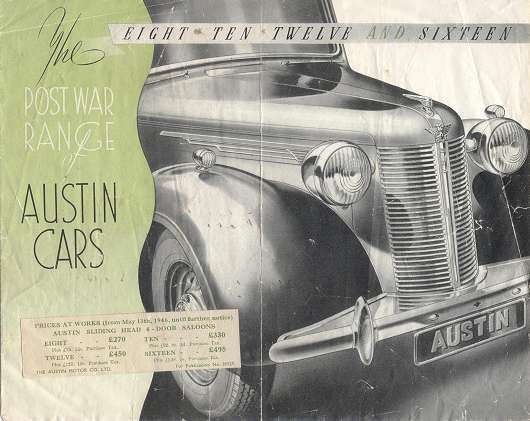 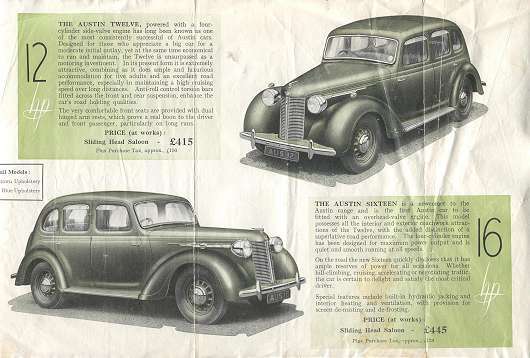 Below you will find images for a UK 1946 Austin range brochure covering the Eight, Ten, Twelve & Sixteen. 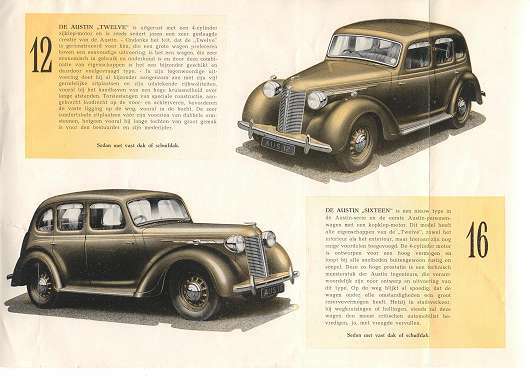 Although I had decided to publish this web page in black and white only, you are able to view it here in full colour. 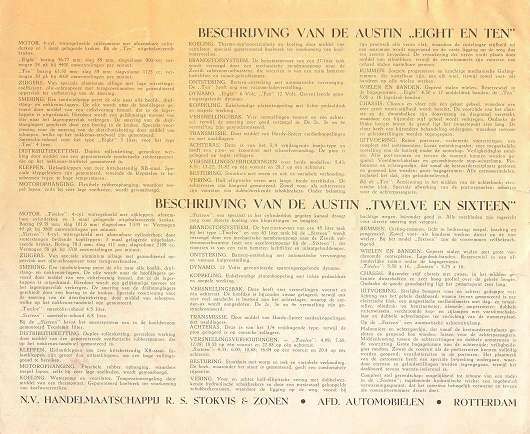 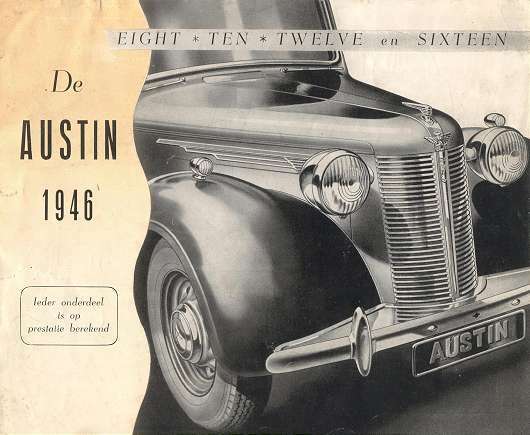 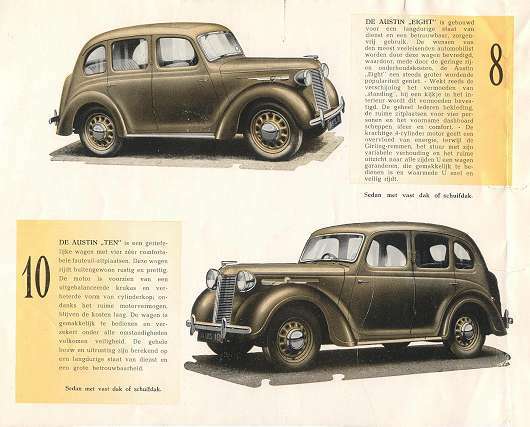 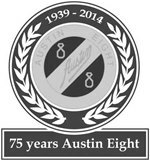 Below you will find images for a Dutch 1946 Austin range brochure covering the Eight, Ten, Twelve & Sixteen. 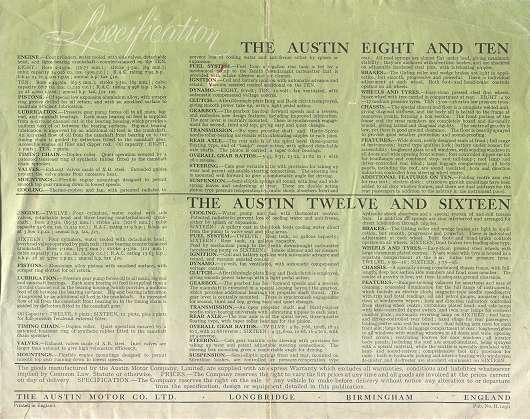 Although I had decided to publish this web page in black and white only, you are able to view it here in full colour. 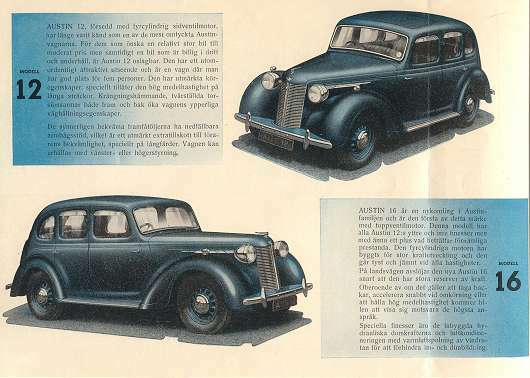 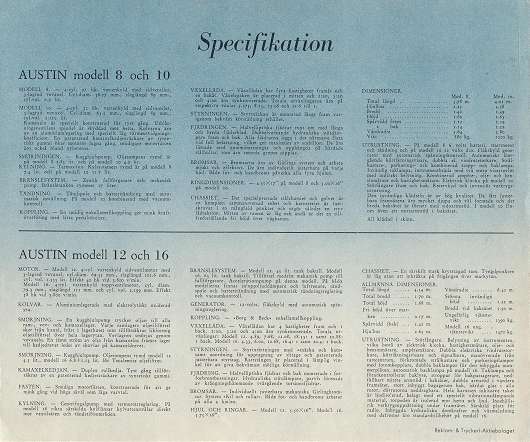 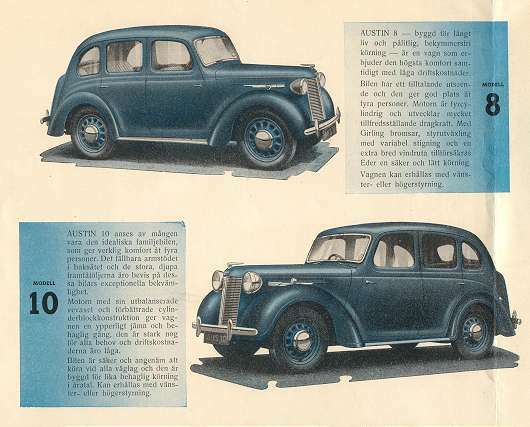 Below you will find images for a Swedish 1946 Austin range brochure covering the Eight, Ten, Twelve & Sixteen. 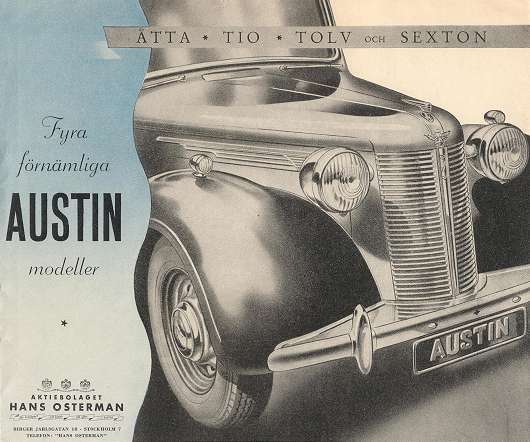 In Swedish Ätta, Tio, Tolv och Sexton. 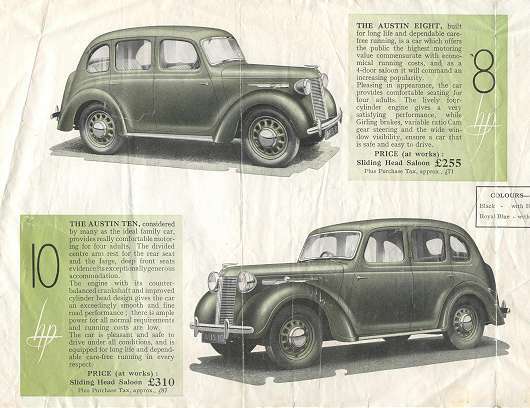 Although I had decided to publish this web page in black and white only, you are able to view it here in full colour.